New Front Heavy Duty Jeep JK Wrangler Rubicon or Non Rubicon 1310 Series CV Driveshaft with Greasable U-joints Custom made by Adams Driveshaft. This OEM Flange Style Heavy Duty Series Greasable 1310 CV Driveshaft will work up to 35" Tall Tires after that size we Recommend you upgrading to our [Extreme Duty 1310 Solid Non Greaseable Series]. Bigger tires adds more Weight, Traction, and more Pressure on your Drivetrain Components like your Driveshafts, Axles, Gears, Etc so you want to make sure you are buying the right driveshaft for your Jeep. We do know most of the measurements of your JK up to a 4 1/2" lift after that we would need a measurement. 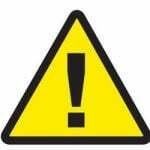 Please note: If you have Coil Overs we would need you to get us a measurement. Please e-mail us, the Year, Make, Model, Lift Size, or call us at 702-568-5680 between the hours of 8:00 am to 5:00 pm Pacific time Monday thru Friday after you have purchased the Item. If we don't have your Measurement we might need you to get us a measurement. There is a Measurement Chart below showing you how we would like you to measure with the jeep sitting at Ride Height. Installed this on my 2016 JKUR HR with 3" EVO Enforcer lift. Installed it in about 1 hour including removing the stock front shaft. The video was great to use as the guide. Easy ordering process, Great customer support!!! It was simple to install. I have had it up to 90+ and no vibrations from it. I will highly recommend your line of products to everyone. Great product. Thanks for the help ordering you were great to deal with. Product got her faster than I thought it would and looks like a great product. Easy install and no vibrations at all. Now we just need to get out on the trails and make it work. Thanks again and I know that when it is time to replace the rear I will being calling you. Was very easy to install! I feel much more confident about my jeep jk. A ton more clearance between my drive shaft and exhaust! Thanks for a great product. Received the driveshaft very quickly after ordering. Perfect replacement for my 2007 JKUR. Installation was easy especially after reading the online install instructions. Appears to be built very well. I put on my front and rear Adam's 1310 driveshafts- my Wrangler Unlimited Rubicon has never driven smoother. These are so much better and stronger than the stock shafts it isn't even funny. Balance is dead on, the Jeep is noticeably smoother at speed. Super fast service too! Would buy again no question. Called on Monday morning to verify my order over the weekend, and it arrived to my house on Friday, custom made to my JK. Bolted right in perfectly. Went to Moab next day, took 5 trails of technical wheeling, and it performed flawlessly. Will be replacing the the rear DS with Adams, no doubt. Balanced correctly and no vibration. No hype just great construction with top notch customer service. The driveshaft was exactly what I needed, and the customer service was great! The grease seal on my OE front driveshaft finally blew out and ripped so I bought one of these to accommodate the angle and go to u-joints instead of the CV so it doesn't cause me issues in the future. The hardest part of the install was getting the OE bolts out of the connection to the front differential. The factory did a nice job with using thread locker. Once the OE shaft was out, the new Adams shaft fit perfectly! Installed in 10 minutes. So many times with aftermarket equipment is just slightly off making "bolt on" sections challenging to get the bolts to thread. Not this, everything lined up perfectly. It comes pre-greased which was nice too. In stalled the shaft and ran down the highway at 70mp 5 minutes later. Note: I thought that I was missing the zirk fitting closest to the CV side when I first inspected the new shaft but it is actually one of the flat fittings to avoid getting knocked off. I called Adams and they clued me into the difference. Looking forward to wheeling this weekend with the new shaft. Great product! Great customer service. 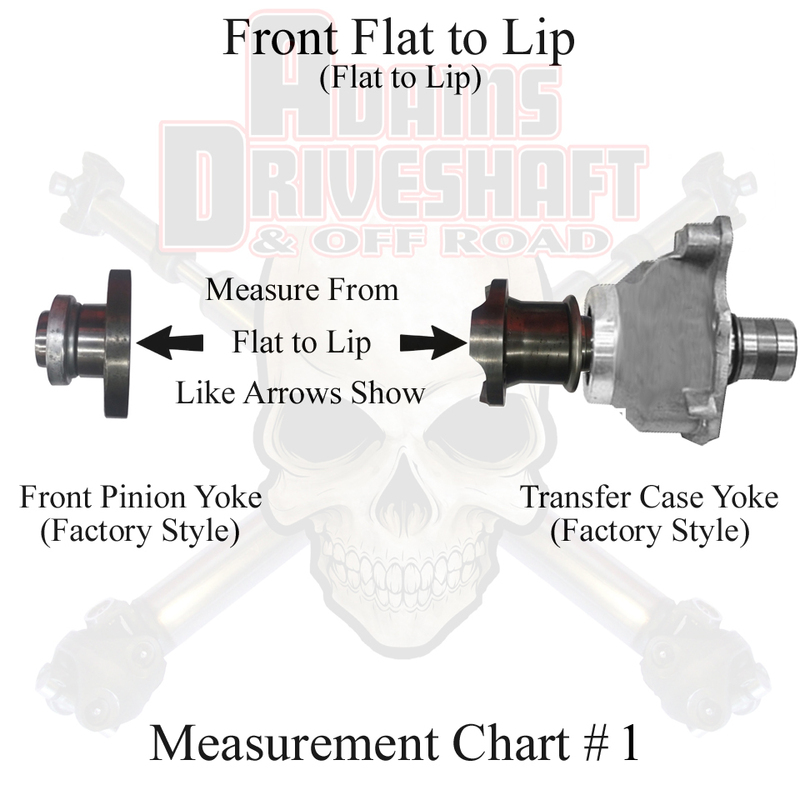 Click the button below to add the ADAMS DRIVESHAFT JK FRONT 1310 CV DRIVESHAFT GREASABLE U-Joints [HEAVY DUTY SERIES] to your wish list.